If you like to travel with a purpose and look below the surface, this gritty, hard-edged tour is for you. 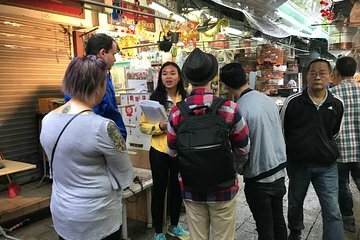 Discover the poverty that underpins Hong Kong’s shiny skyscrapers as you visit three traditional markets and five areas of poor housing. From homelessness and cage homes through to tenement houses and vanishing crafts, it’s a trip you won’t easily forget.